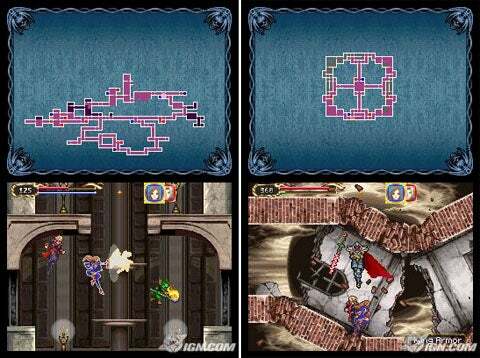 Home » [DS] Reviews » Paco's Top 10 DS Games. This game is about you customizing a robot you get to fight in a Custom Robo Championship. 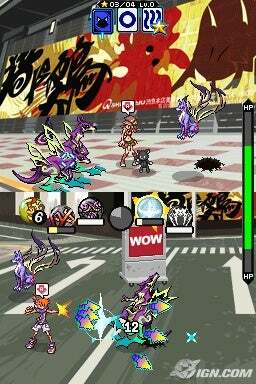 The gameplay is really smooth, and the battle system is just fantastic. It reminds me much of Medabots, but more weapons , and a great customizing system. This is really a must-play. In this game, you play as Rocket, on a mission to get back your fellow Slimes from The Plob. You get items and your Slimes, and put them on a cart to the town which gives you some materials for your Schlemian Tank, which is your monstrous battling machine. The gameplay is just awesome, you explore various area’s of the Kingdom, and enter battles of the Schlemian type. The tank battles are really innovative, you throw various items into your cannons and they fire at the opposing tank. You could have 3 different crew members, giving them different orders by their specialties. This is one of those games where it’s made for kids, but even adults can really enjoy it too. This is a classic strategy game, you control your troops to demolish your opponents. The greatest thing about this is the Wifi, which gives it so much replay value. This is one of those underrated games that are really innovative and fun. You use the stylus to make spells to cast on your foes. You could capture foes, and tame them to be on your side. This game’s got it all. This is a classic FF game. Slash, magic, run, grab. It’s awesome. Another classic. More pokemon, Pal Park, and the Poke Radar. The gameplay is basically the same, but it’s still fulfilling. This is a Kingdom Hearts for the DS. You play as Neku, and your partner, Shiki. You’re sent into the Underground, because you’re dead and looking for a second chance. You run around solving people’s problems and completing missions throughout the 7 day competition. I love this game because you can collect the pins, which are used for battling the Noise. The gameplay is really fun, and the different top and bottom screen battles really keeps you busy. This game is pretty long, so you should have a long while of fun. These games are all really good, considering they’re all different. Dawn of Sorrow and Portrait of Ruin aren’t just like a Pokemon Red and Blue, where you only had some different pokemon. This has a different story, different characters and battling, and the collection of souls will keep you busy. 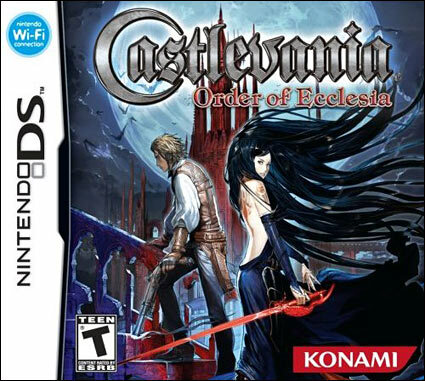 Order of Ecclesia is really good, and it gives the classic feel of difficulty. It’s a pretty hard game, and all 3 of these are really worth it. Another classic, Mario Kart has never disappointed. Basically the same as the N64 version, but with some added characters and items. Another new thing is the introduction of Wifi on Mario Kart, so it gives some great replay value. This is utterly my favorite game on a handheld. 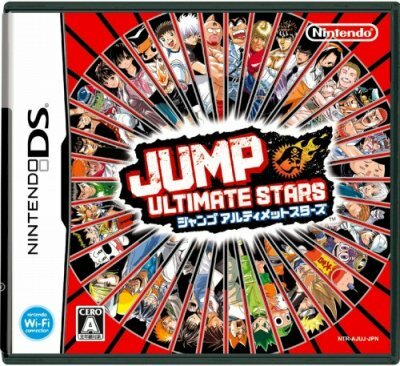 It’s basically a anime style Super Smash Bros. You have all of the Shonen Jump mangas put into 1 game. Everything from One Piece, to Black Cat. The Wifi is awesome also, and the deck customization just gives you so many variables to work out some awesome combos. This HAS to be on your card.